Whether you just need a one-off bespoke corporate gift or a few hundred boxes to give away at a conference, we have the perfect branding solutions for your exact needs. More complex branding solutions can have longer required lead times or design requirements so contact us to get more information and get started. 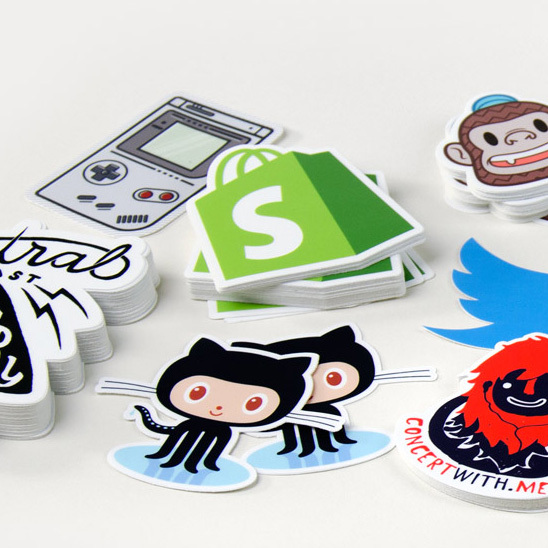 Add your own corporate branding via stickers and content included in the box. A quick and easy way to make the corporate gift your own. 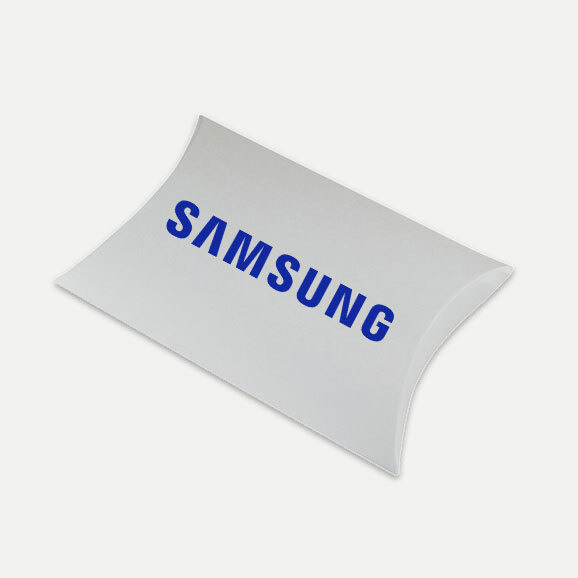 Make your corporate gifts stand out with a fully custom branded (or co-branded) sleeve that fits snugly around the box. Adds a more premium feel to your corporate gifts. Fully custom box design/build your own unique corporate care package. Let us know your requirements and we will build the perfect bespoke corporate gift or conference giveaway! Include custom collateral in your care packages, add custom branded straps or design fully custom printed boxes - we can cater for any requirement or budget. 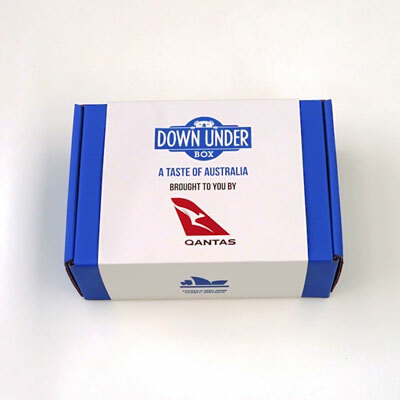 Whether you need a last minute gift or want to set up a welcome care package for your new customers, Down Under Box can scale with your requirements. Looking to include a specific gift or corporate merchandise? We can design a bespoke care package or work with our premade options. Contact us to set up your account, gain access to bulk discounts and upload your custom branding/collateral. Need a care package urgently? Give us a call on (02) 9052 9080.